American Walnut, also called Black Walnut, is an exotic wood species that comes in rich dark-brown and purple-black colors. Given the many notable attributes of the wood species, it is widely used as veneers for an array of surfacing needs, particularly in spaces such as lounges and malls where aesthetics play a vital role. The unique makeup, durability and easily maintenance make American walnut veneer one of the most popular and in-demand real wood veneers in the market. Continuing the discussion, let’s look at some of the notable properties of American Walnut veneers that make them a cut above the rest. The American Walnut is unique in its structure and composition. Customers never find two pieces of this wood that are completely identical, which explains the uniqueness you can expect in American Walnut veneers. Every piece of furniture surfaced with American Walnut veneers exhibits a unique personality, characterized by different colors, grain, knots and cracks. With adequate care, American Walnut veneer surfaces promise extensive lifespan. Like many other wood species obtained from broadleaved trees, American Walnut is harder than most types of softwood. 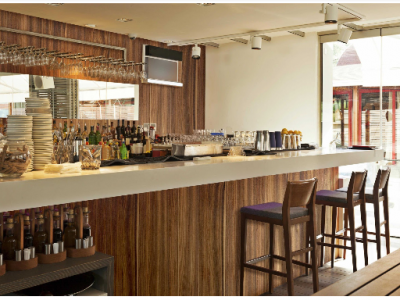 American walnut veneers can easily withstand the normal wear and tear resulting from daily use. Moreover, they are resistant to cleaning agents and biodegradation. 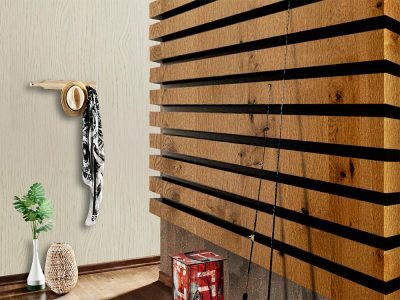 American Walnut are easy to clean and maintain, which is one of the reasons why interior designers and architects recommend American walnut veneers. A high quality wood species, American Walnut requires minimal maintenance to retain its appeal. Regular dusting with a dry cloth or wiping with a damp cloth is all that’s needed to keep the veneers in top shape for years. American Walnut are easy to work with, both with hand as well as power tools. The wood species takes nails and screws without any difficulty. Not only that, American Walnut veneers glue seamlessly, offering that flawless finish one would expect from a top a line furnishing solution. Moreover, it can easily be polished or stained, as and when needed. American walnut wood veneers are one the go-to options when it comes to surfacing high-end furniture and other elements of a property’s interiors. 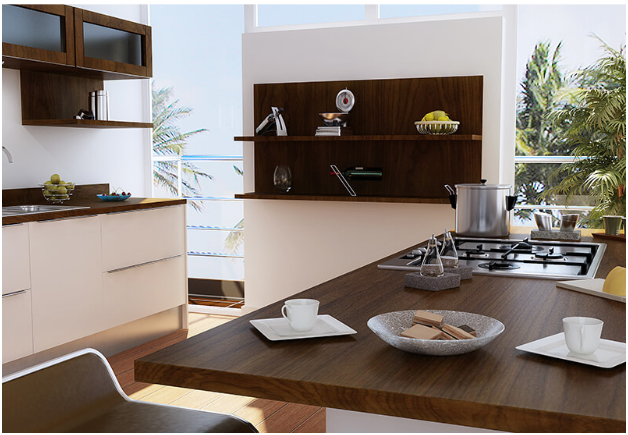 Whether you are looking for a premium surfacing option for your home furniture or need a complete solution for your workplace, you cannot go wrong with American Walnut veneers. Let’s Talk American Walnut Veneers! American Walnut is one the most sought after wood species, and it is easy to see why. Especially when exquisitely crafted in veneers, American Walnut simply stands out. 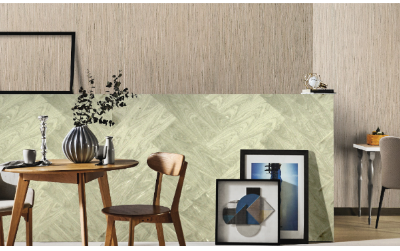 If you are working on a residential or commercial project, and looking for the right surfacing option, check the real wood veneer collection available at Decowood. To learn more about our decorative veneers, simply call 1800-833-0004 (toll-free) or fill out our contact form.